We now arrive at part three of this very special countdown, and this means we are now past the halfway point. Click on the following links for part one and part two. If you are caught up, then there’s no reason to delay this any further. One of the most pleasant surprises of the year was Magic Mike XXL, the rousing sequel to Steven Soderbergh’s 2012 male stripper drama that helped take Channing Tatum’s career to the next level. However, Gregory Jacobs’ sequel tosses most of the dramatic aspects aside, and for the most part it turns out to be addition by subtraction. Magic Mike XXL is a road movie with the rhythms of a musical; there are no less than three tremendous setpieces that are as well-executed as any musical or dance movie in recent memory. There’s no real conflict here, but instead a constant and concerted effort to Give the People What They Want. 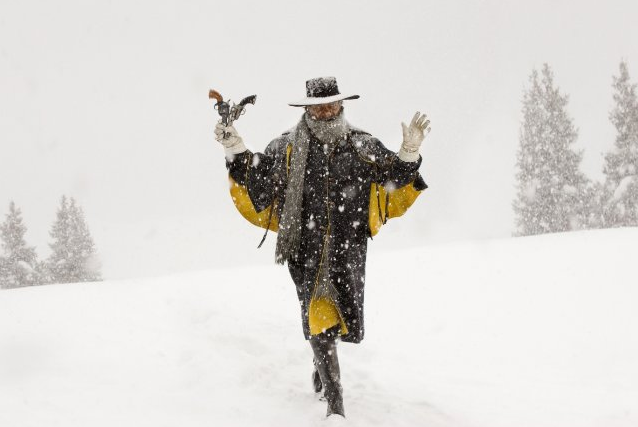 The result is a film that is truly the best possible version of itself. Brie Larson is expected to win the Oscar for her performance in Room, which tells the story of an imprisoned woman and her son (the just-as-incredible Jacob Tremblay), and what happens when confronted with the possibility of returning to the outside world. 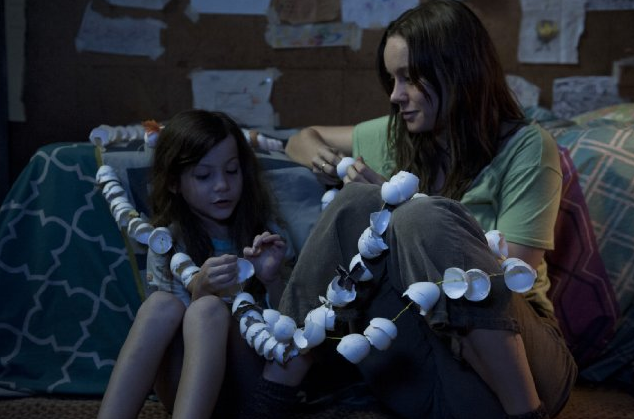 Both an All The Feels delivery service and an example of the best acting money can buy, Room is a massive step forward for Frank director Lenny Abrahamson and the kind of movie that will wreak havoc on the tear ducts of all who seek it out. This movie could have leapt even higher on this list if Abrahamson had staged a few key moments more effectively, but Larson alone makes Room essential viewing. 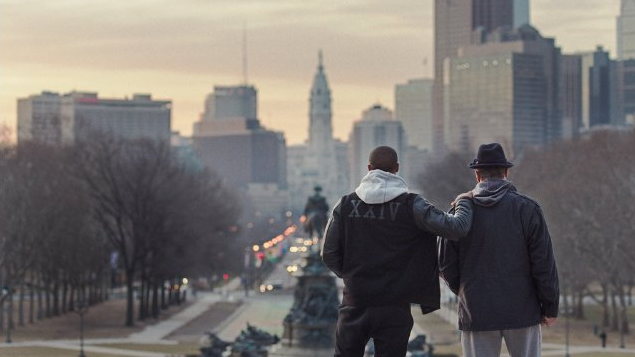 An out-of-nowhere triumph in more ways than one, Creed is proof that, when done well, certain movie formulas will never go out of style. 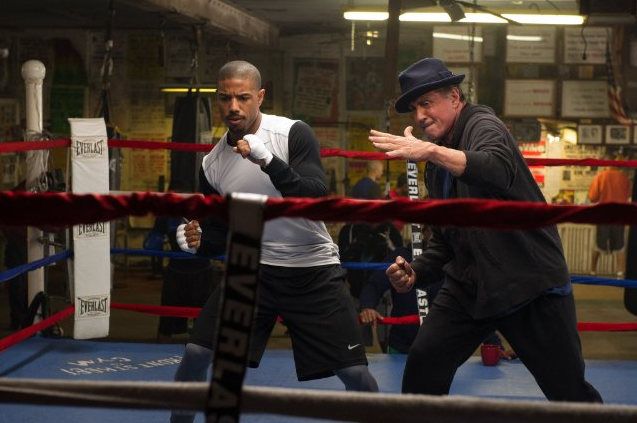 Much like The Force Awakens, it is a relatively effortless mixture of the old and new, but director Ryan Coogler fills each scene with incredible energy and feeling, and he gets tremendous performances out of his leads Michael B. Jordan and Sylvester Stallone. Stallone in particular does his best work in years, and when everything is executed and performed this well, little things like “predictability” matter a whole lot less. When something as common as a training montage has you on the edge of tears, you know a movie is doing something right. 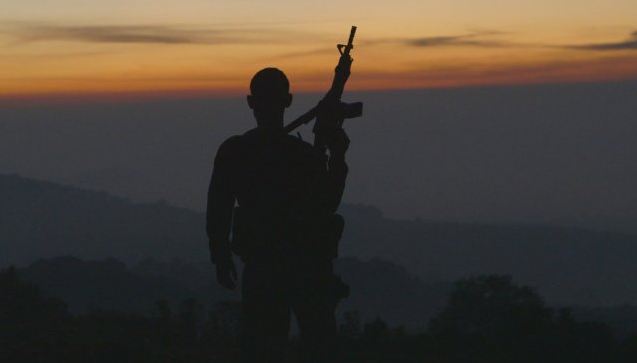 The subject of Mexican drug cartels has been covered many times—heck, this isn’t the last cartel-related movie that you’ll see on this countdown—but when this world is explored as thoroughly as it is in Matthew Heineman’s documentary Cartel Land, movies don’t get much more fascinating. The film follows two groups that spend their time attempting to fight back against the cartels: American vigilante group Arizona Border Recon, and (more fascinatingly) a community defense group in Michoacán, Mexico, led by Dr. José Mireles. What follows is an immediate, agonizingly tense look at those who attempt to fight back against the evils of the North American drug trade. As Heineman discovers, it may well be a losing game. Tomorrow, we get started with the top 10. How high did Entourage rank? Stay tuned!